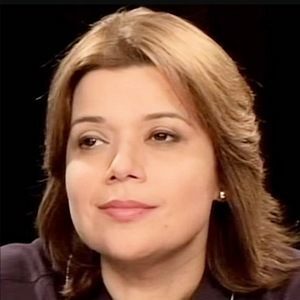 Nicaraguan-born American politician known for her work as a strategist and political commentator for a variety of news outlets including CNN, ABC News, and The View. She is known for her republican affiliation but has often expressed her disapproval of President Donald Trump. She graduated from the University of Miami where she earned her bachelors degree in Arts of Latin American Studies and Political Science. In 1997, she went on to earn her Juris Doctor from St. Thomas University Law School. She went on to serve as the national co-chair of the Hispanic Advisory Council of John McCain in 2008. She has been interviewed and featured in several different press outlets including on The Hill, Huffington Post, and Raw Story for her disapproval of trends within the Republican Party. She was born and raised in Chinandega, Nicaragua. She and her family moved to the United States in 1980 because of political turmoil. She is known for having served on the transition team for Florida governor Jeb Bush in 1998.